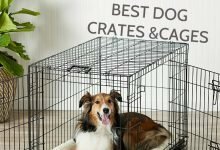 Home/ Dog care/Orthopedic Dog Beds: Are they Necessary? 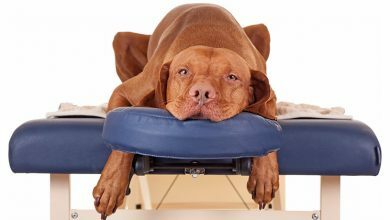 Orthopedic Dog Beds: Are they Necessary? When a human suffers from back and joint problems, many will invest in an orthopedic mattress to ensure greater comfort and support when sleeping. 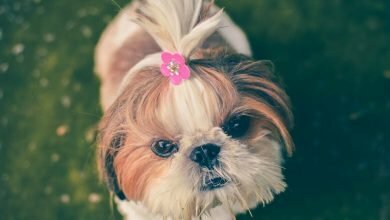 But what happens when your dog suffers from similar problems? Many dogs are prone to joint problems and this can cause a lot of discomfort for them. So could an orthopedic dog bed provide them with the support and comfort levels that they need? Well, if your dog suffers from joint problems, allergies, or is getting on in terms of age, an orthopedic dog bed could be just the thing to help him get a good night’s sleep. These beds are made from materials such as memory foam in order to help relieve the pressure on the joints. 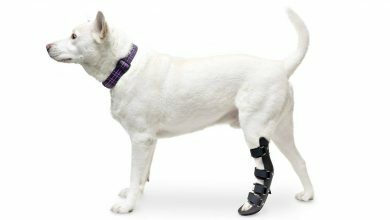 It also means that the dog can enjoy better support, so half of his body won’t be slumped against the hard floor. 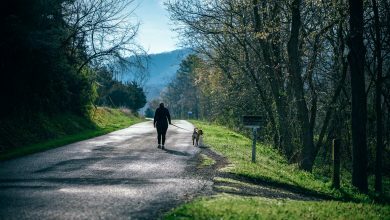 All of these problems can cause a lot of issues and discomfort for dogs, so providing them with a supportive orthopedic bed is one way in which you can help to relieve this discomfort. The cost of the bed: You should compare the cost of different orthopedic beds so that you can determine which of these fits in with your budget. You will find these beds available at different price points but make sure that the bed you choose is suitable for your pet and will provide the right comfort levels. The size of the bed: Another important consideration is the size of the bed. 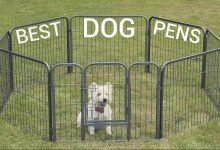 You need to take your dog’s size into consideration in order to help you choose the most suitable one. However, you should also take your pet’s usual sleeping position into consideration. For instance, if your dog likes to stretch out when sleeping, a rectangular one may be the most suitable. The material used: You should also look at the material used for the bed to ensure that it is something that will provide a combination of comfort and support for your dog. Many people like to invest in memory foam, as this is something that can provide support while also enabling your dog to enjoy comfort. With the right orthopedic bed, you can look forward to providing your dog with a wonderfully comfortable place to rest and sleep. Igloo Dog Houses: Are They a Good Idea? 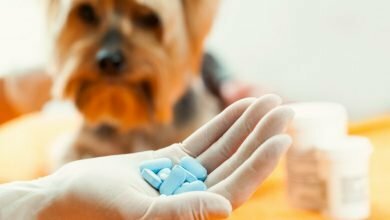 Dog vitamins: what supplements do dogs need?